﻿ The Dominican Republic is no secret to travelers who crave breathtaking adventures, gorgeous tropical landscapes, stunning Caribbean seas, buzzing Latin culture, and an escape from the brutal winters found elsewhere in the world. There are almost countless pretty things to discover all around this Caribbean nation: from great hotels, fine beaches, intriguing history, colourful culture and stunning natural beauty, this surprisingly diverse destination is the perfect place to visit. Take advantage of the opportunity during your stay in the Dominican Republic and book a Santo Domingo excursion to explore Dominican culture. In 1492, Christopher Columbus landed in the Dominican Republic and promptly claimed the island for the Spanish crown. A year later, it had become the first European settlement in the New World. The Spanish influence that still dominates had begun, which will ultimately lead to the amazing confluence of Dominican culture that exists today. However, Columbus’s discovery was after the native Taíno, who had settled on the island they called the “mother of all lands” and the “land of the high mountains” since around 650AD. Evidence of this culture one can still find in the Dominican Republic’s cave systems. At La Cueva de Chico, a cave and underground lake system in the Parque Nacional del Este, there are petroglyphs drawn by the Taíno, and in the Los Haitises National Park visitors can find carved stone faces and painted pictographs of whales, birds, fish and dogs. 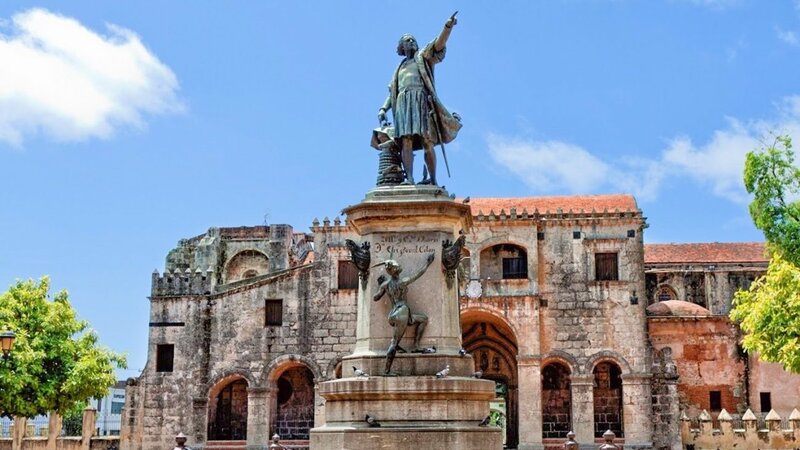 One of the best ways to get to grips with the fascinating history of the nation and Dominican culture is at the Museum of the Dominican Man in Santo Domingo. This museam has displays dedicated to the Taínos, the Spanish conquistadors and the slaves. Museum of the Dominican ManSeaside capital city Santo Domingo is the oldest European settlement in the Caribbean, and its walled, historic core dates back to the 1500s. , is a sprawling modern city, with a strong cultural and creative scene. From high class apartments and villas, tourists can explore and discover the amazing city. Those who walk these cobbled streets during Santo Domingo excursion find beautiful examples of colonial architecture from the 16th to the early 20th century. The 500-year-old Gothic cathedral is the oldest in the New World. The nearby Convento de los Dominicanos was the site of the first university in the Americas. Seaside capital city Santo Domingo is the oldest European settlement in the Caribbean. Now it’s a sprawling modern city, with a strong cultural and creative scene. 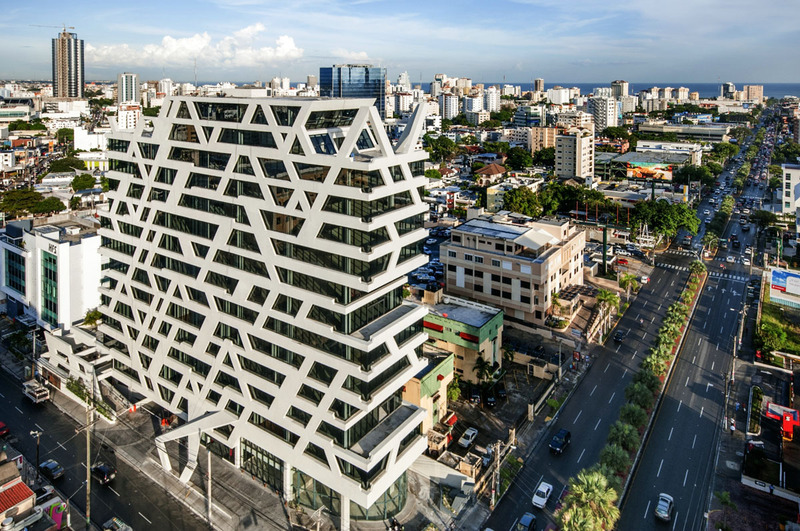 Home to a Museum of Modern Art, where the best works of Dominican art of the 20th century are showcased, it provides a great overview, particularly for visitors who want to go out and purchase local art themselves. Art is another popular cultural feature of the Dominican Republic. Architecture is another important cultural aspect. As the new world’s first European city, architecture lovers will find many sites to explore. Music forms the backbone of many of the country’s festivals. From the February carnival celebrations to Restoration Day in June, which commemorates Dominican independence. Merengue is the most popular form of music in the Dominican Republic. But bachata is the music of the rural country folk of the island. Salsa is another important musical form, filling out what is sometimes referred to as the trinity of island music. However, there are plenty of mainstream musical types to enjoy, including rock and hip-hop. Music, however, is noticeably one of the most important components of Dominican culture. Carnivals / FestivalsThere’s a Latin music festival in June. A jazz festival is in October and a two-week merengue festival in July, which showcases arts, crafts and food too. 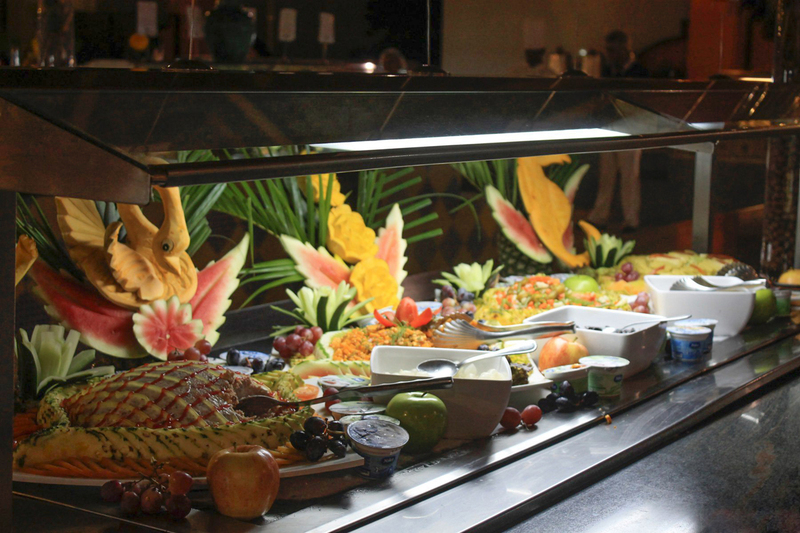 Taste SD is the Caribbean’s foremost food festival, and takes place in October in Santo Domingo. Dominican cuisine – or comida criolla, as it is called – is an amazing combination of Spanish, African and Taíno influences. The Dominican food has much in common with Cuban and Latin American cuisine. Although there are plenty of high-end restaurants in the cities, the best way to experience traditional food is at comedores – one of the many unpretentious, family-run restaurants found across the country. Typical dishes include moro de guandules – rice with peas, pork, beef, olives and capers – and pastelon casseroles made with cassava and plantain. Chicken, either fried, grilled or in soup, makes a regular appearance, often accompanied by deep fried green plantains. The island also boasts of exotic seafood and desserts. It doesn’t matter what you want from your Caribbean break ‒ Dominican Republic has it all. 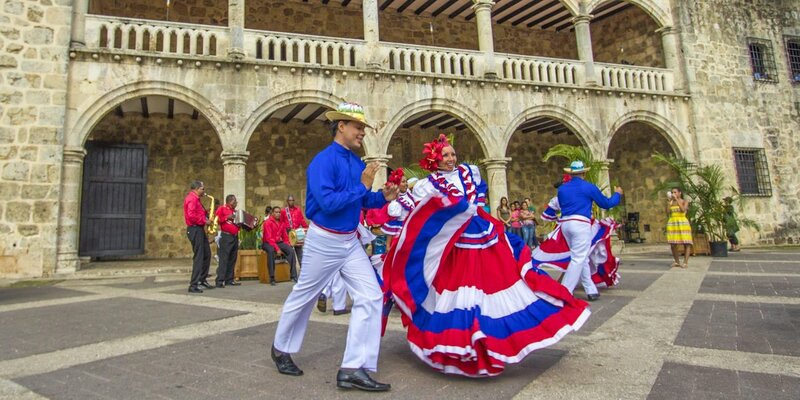 Explore Dominican culture!